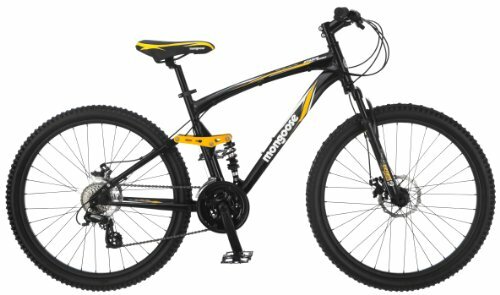 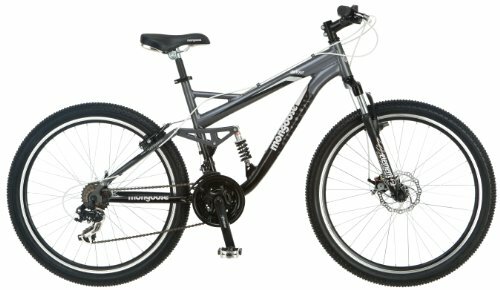 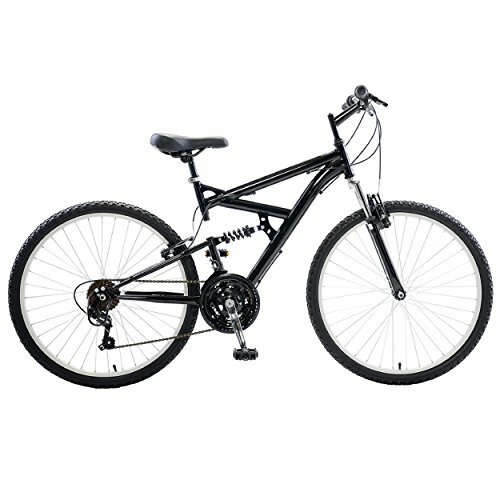 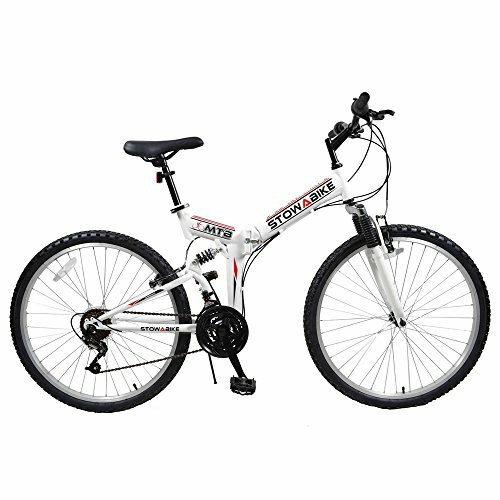 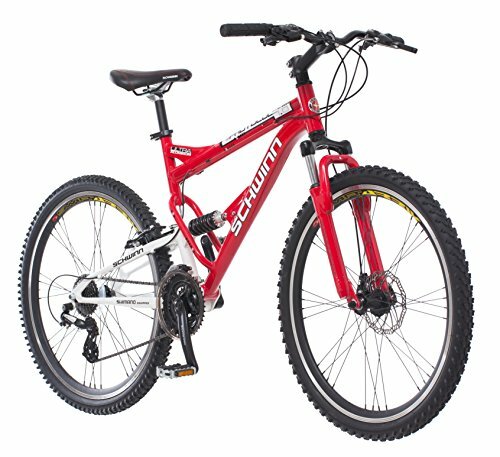 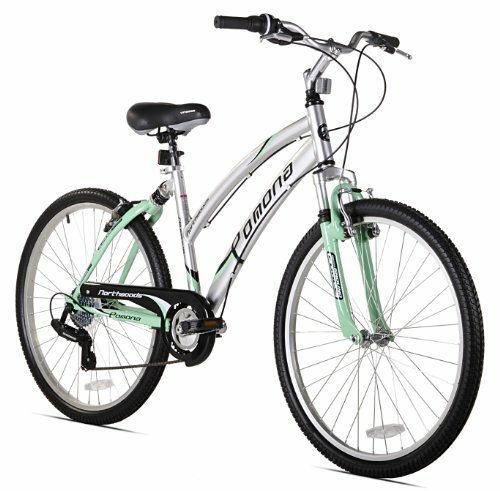 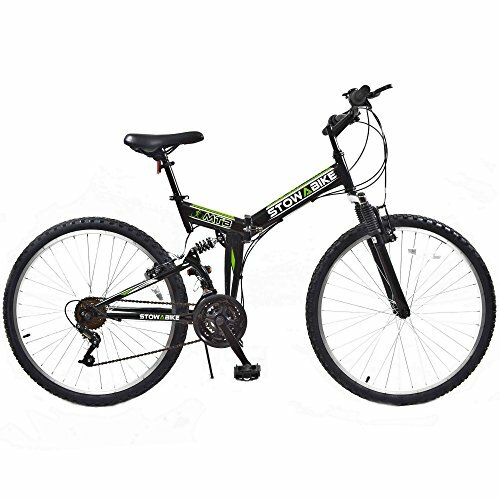 The Cycle Force 26 inch dual suspension bike is a great for tearing up the trails or just cruising around the block. 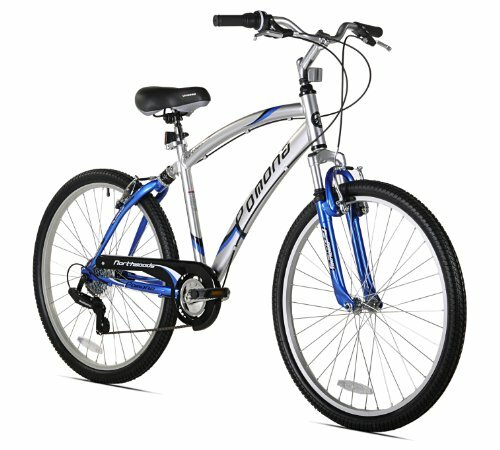 The dual suspension design provides a smooth ride while front and rear linear pull brakes provide adequate stopping power. 18 gears and twist Shifters help you tackle any terrain.